If you are/was a Playstation (PSX) gamer you might heard/played the legendary title Parasite Eve, a strategy-action RPG game about living organism mutated into zombie-alike. The 3rd Birthday PSP game is the sequel to Parasite Eve story following Aya Brea, a special agent who has unique gen sent to execute missions related to all mutated-creature things. 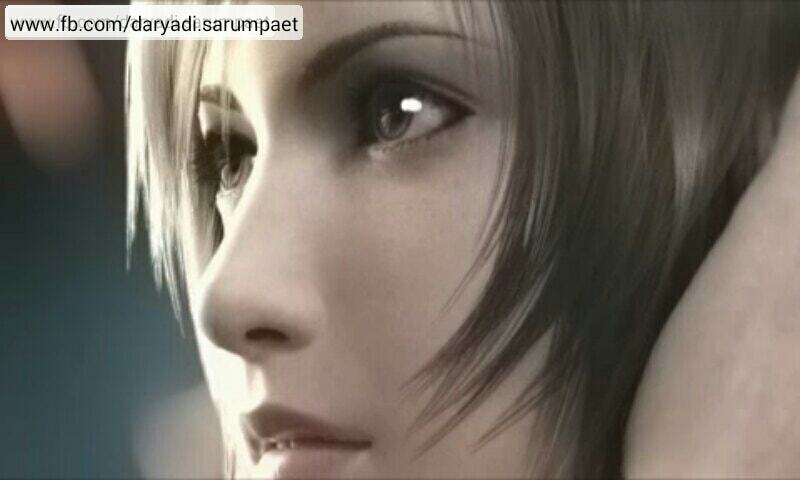 Different with its predecessor Parasite Eve, The 3rd Birthday is change the game main focus. 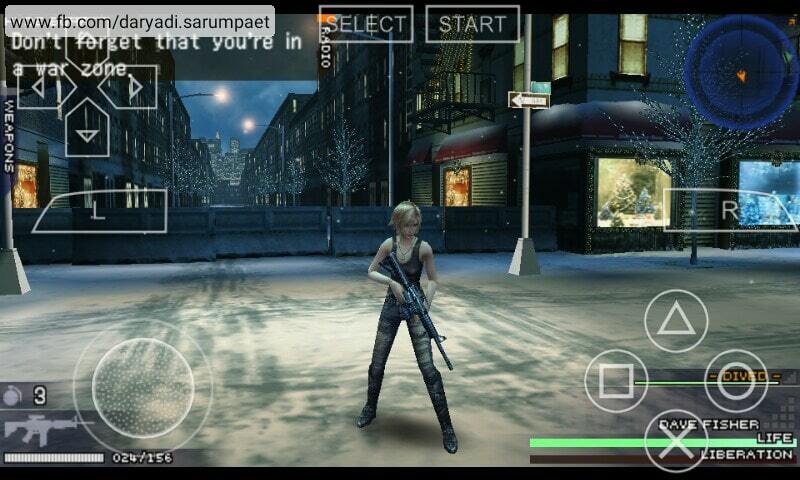 While Parasite Eve games are heavily packed with RPG and fantasy elements (fire, ice, poison), The 3rd Birthday PSP game is more focused as a shooter-action and science fiction game. I think that's the main reason Square Enix didn't named it as Parastive Eve 3, because the gameplay are completely different. The most interesting gameplay element that I found unique in this game is the "Overdive". On The 3rd Birthday PSP game Aya has special ability to doing an Overdive, an operation to enter and take control other people subconscious in the past. Aya was chosen as the executor in overdive mission from her special gen, from her experience in the past fighting mutated monsters. Now she must return to the past in overdive mission to investigate the origin appearance of Twister, a new race of the mutated living things. Enter a mission, arm yourself with best guns, and ready to kill some Twister and accomplish the mission!. 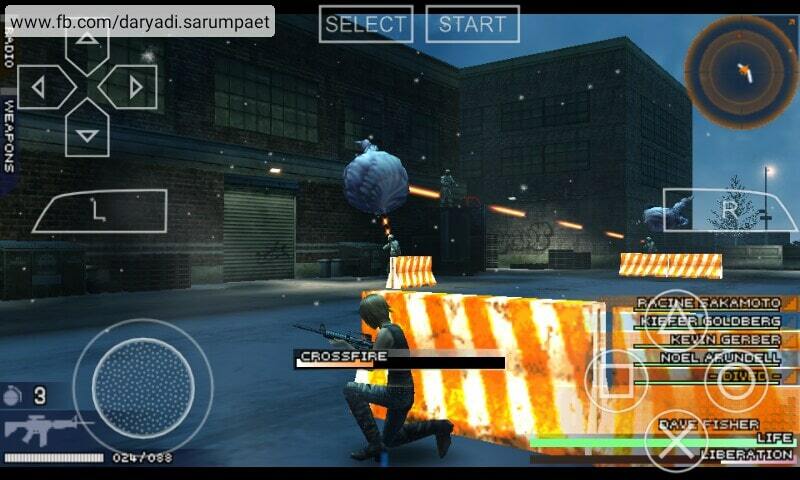 The battlefield is like party raid battle, where you will be helped by NPC (Non Playable Character). 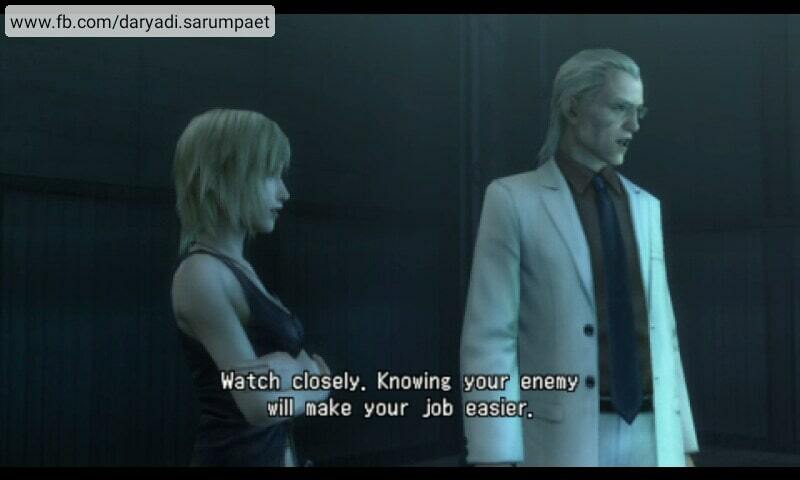 Or Immediately just take over the NPC and control their body to execute missions swiftly. The CG is movie is a top-notch, as expected from a Square Enix game. The music and sounds are excellent. One of my most favorite from The 3rd Birthday is the ending soundtrack "Eyes on Me" by Superfly that really are a nice song, I even have the MP3 :D .
The Christmas is near and snow are covered the New York City, but out of nowhere there are a huge tree-alike things rise from the bottom of the earth. It is The Babel, a place where mutated monsters called Twister make its nest. New York is in Chaos and this disaster might get spread wider in no time. Aya Brea, a former of New York Police Department officer is called to join a special secret division formed to investigate the origin of creature called Twister and the nest referred as The Babel. With her special gen and her experience in the past, Aya are the only one who can taking the high risk mission to enter other people subconscious in the past, and maybe changing the present and the future. Comments (0) in "The 3rd Birthday PSP Game on Emulator"